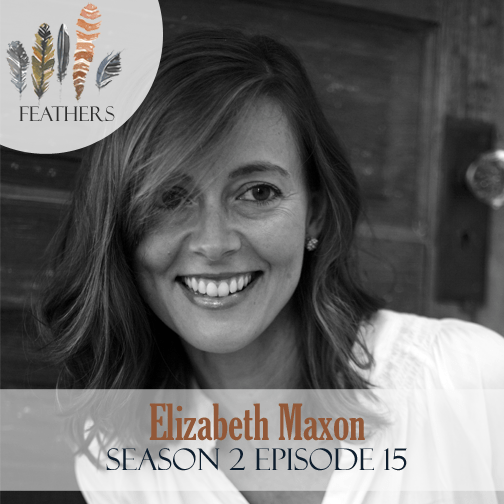 In this episode, I finish my chat with Elizabeth Maxon. 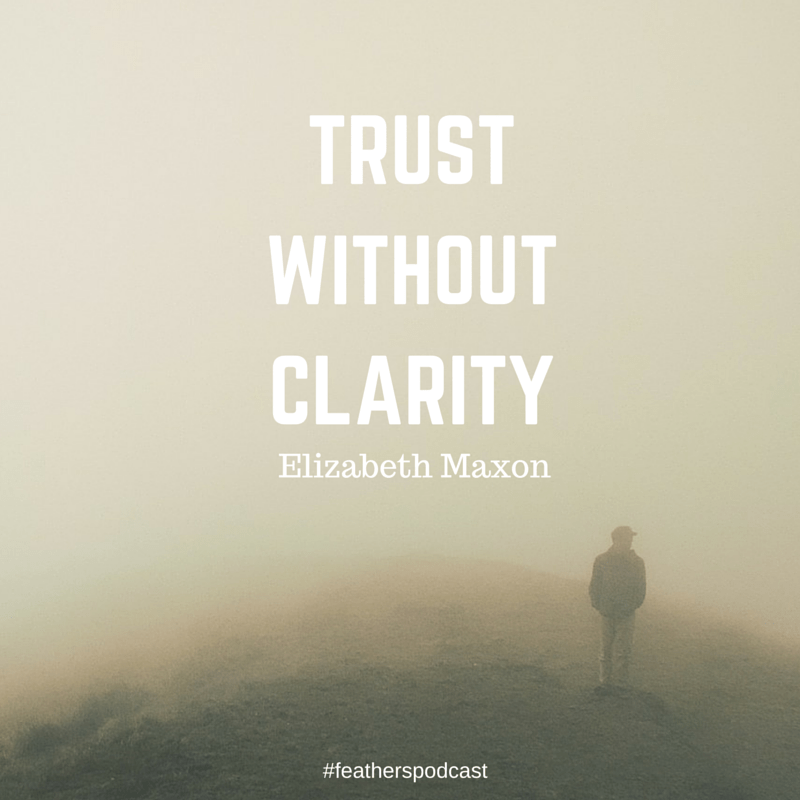 Elizabeth is a storyteller, a truth seeker, a grace giver, and a word weaver. Her passion is journeying with others from splashing in the shallow waters of this world to diving into deep truth and real community. Elizabeth is wife to Joey and mama to Lucy and Oliver. The Maxons make their home on the edge of the woods in the quaint college town of Clemson, South Carolina. Together they are one branch on a very complicated, but beautiful family tree. 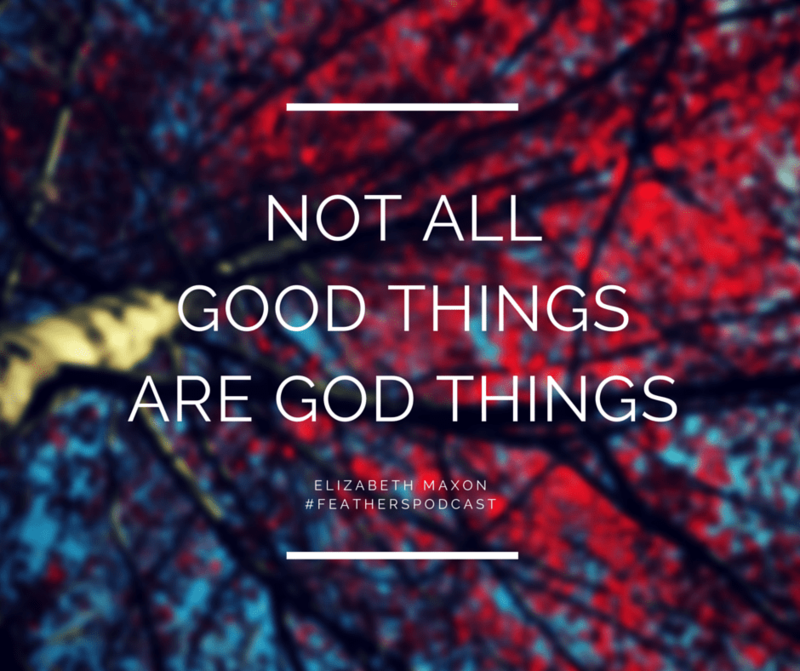 Elizabeth shares the story of God calling her to the quiet to hear his direction. In the quiet, He asked her to leave her job, although it was in the church and she had no next steps or reasons to leave. 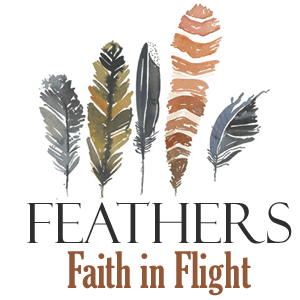 She shares how God immediately began to increase her influence and move her family. Connect with Elizabeth on her blog. What do you think requires more faith of you right now?